Proven Entertainment, who specializes in distribution on digital platforms, has added a selection of US TV comedy classics to Amazon Prime in the UK. Having previously added the complete series of Rowan & Martin’s Laugh-In to the service, it seems that the company are starting to add more rare shows for UK viewers. As of the 02-04-19, the following titles have been added to Prime Video UK. 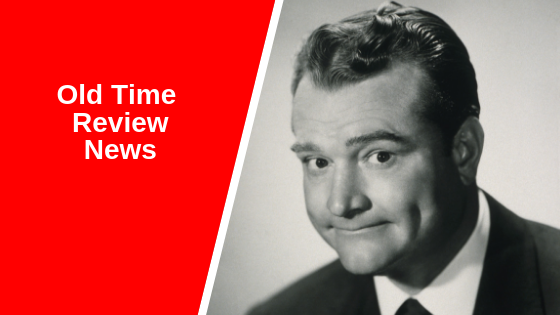 The Red Skelton Hour – A selection of colour TV shows from the late 60s, starring the American comedian alongside a variety of celebrity guests. As far as we know, Red Skelton’s TV show was never broadcast in the UK. The Bob Hope Specials – A collection of Bob Hope’s TV specials; many unseen to UK audience. The Carol Burnett Show: The Lost Episodes – A collection of shows spanning the first five years of the sketch show; many are not included in syndicated re-runs on US TV. The show was broadcast on the BBC in the early 70s. Love And Marriage – A rare 1950s sitcom starring William Demarest as an Old Time music publisher. As previously mentioned, some of these additions mark the first time they have been available in the UK for many years. Whether any more titles will be added, remains to be seen. For the benefit of our US readers: The above titles have also been added to Amazon Prime Video in that region. Name a vintage show you would you like to see added to a streaming service.